Don’t ever compare yourself to other people! 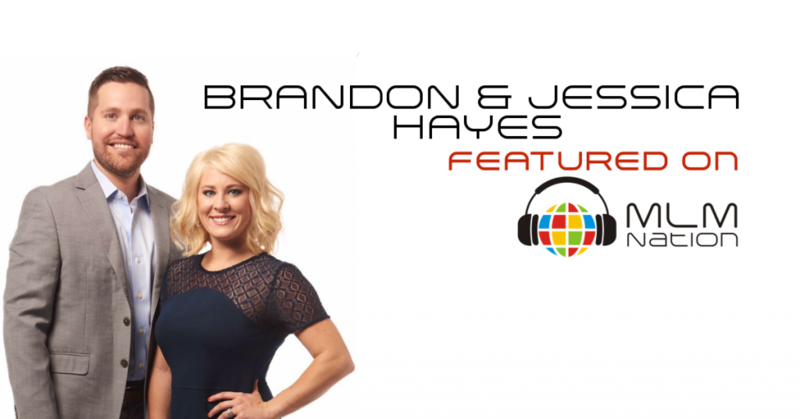 Brandon and Jessica Hayes share one of the most common dangerous mistakes you can make in your business. 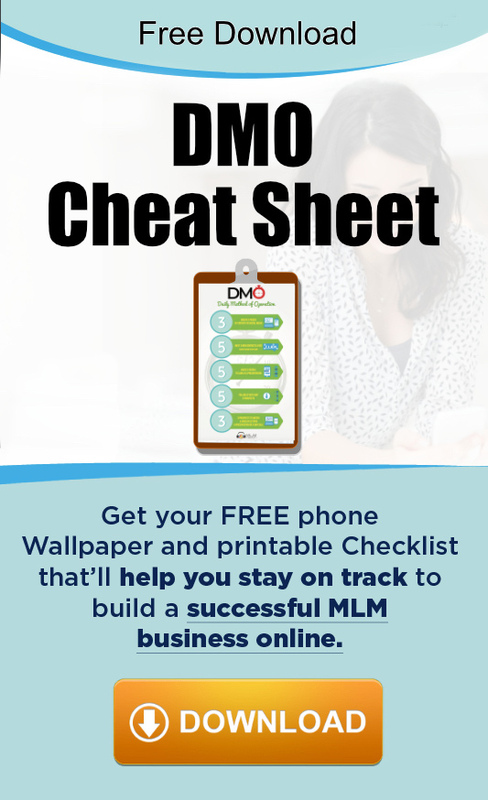 Also How to build your list and where to go from there. Who is Brandon and Jessica Hayes? Brandon and Jessica Hayes are known as the Freedom Couple and got started in network marketing at a young age. Brandon joined his first company at the age of 18 but it wasn’t until his early 20s that this started to really happen. Today, Brandon and Jessica have built a global business and are 6 figure earners. They’re amazing speakers and have shared the stage with leaders such as John C. Maxwell, Darren Hardy, Brendon Burchard, Les Brown and many others. Brandon and Jessica live out in Florida.